We are a CRISIL Certified Company, one of the largest manufacturers and exporters of BOPP Self Adhesive Tapes and Various Packing materials in India. We are engaged in manufacturing and supplying of Adhesive Tapes, Packaging Consumables, Strapping Rolls and Garment Tagging Accessories. Also we are distributor of Strapping Machines and Sealing Machines. 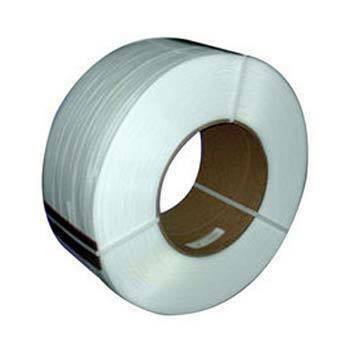 One can avail from us Semi Automatic Strapping Machines, PVC Insulation Tapes, Semi Grade Strapping Rolls, Cello Tapes, Pet Strapping Rolls, Strapping Seals, Strapping Machine Tools and many more products at fair rates. Our rolls and apes are highly appreciated for their high adhesive strength, water resistance, premium quality and reliability. Owing to our excellent production standards and on-time supply, we have secured a sound track record and gained immense reputation in the industry.